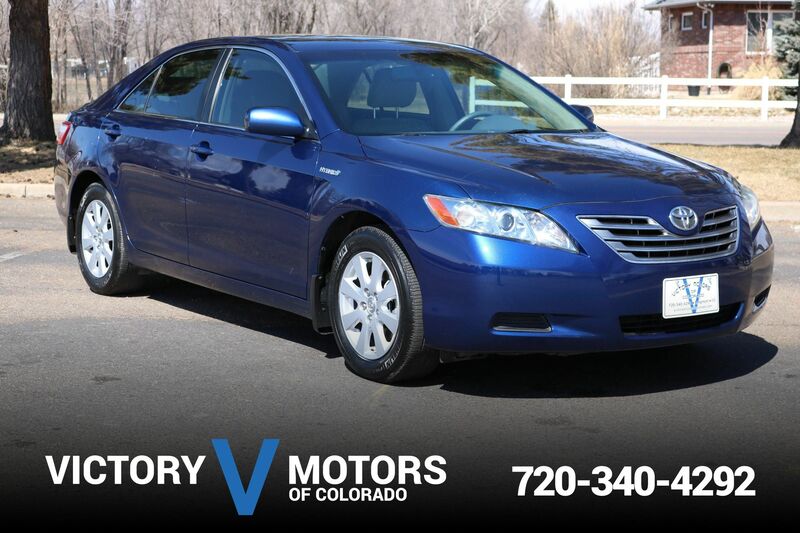 Clean Car Fax w/ zero accidents, 1 local owner and absolutely amazing service history. 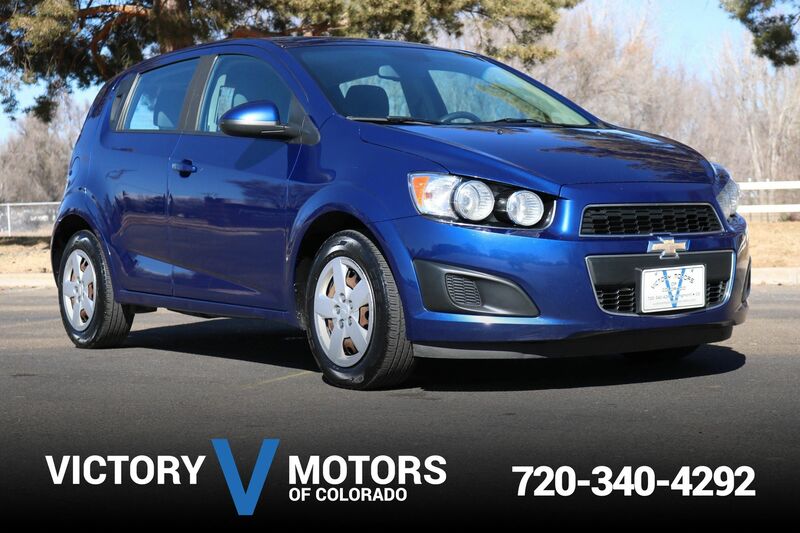 Features a snappy 1.4L 4CYL Turbo with crisp 6 speed manual transmission. The exterior is Blue Granite Metallic with premium polished aluminium wheels. The interior includes Gray cloth, LCD display, XM ready, power windows/locks, silver trim accents, steering wheel mounted controls and much more.